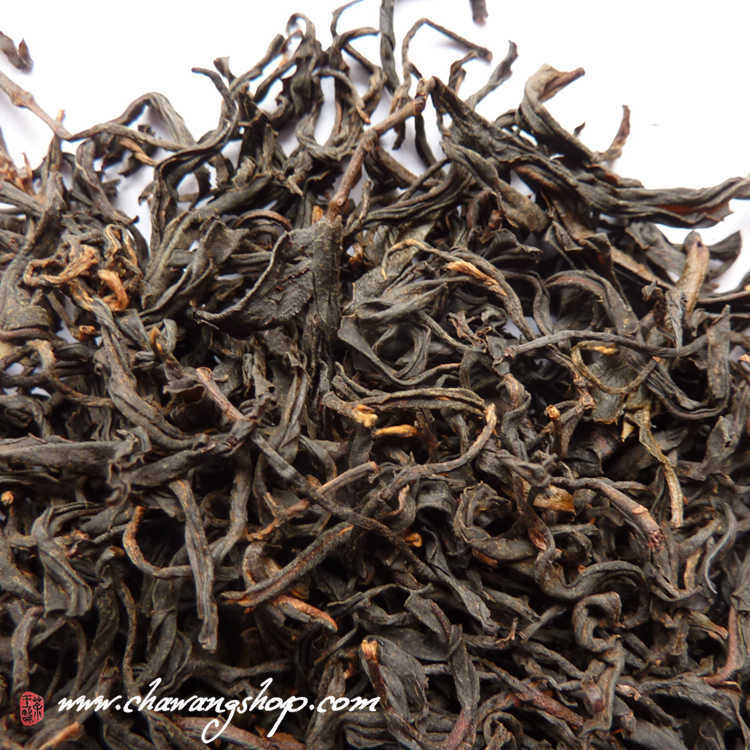 This rare red tea come from high mountain in Simao area and picked in early April. 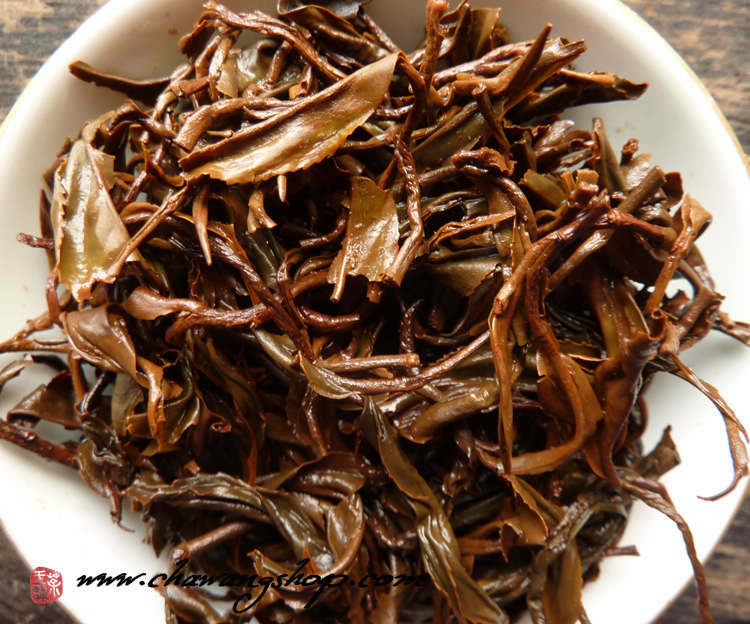 Similar with Wuyi rock teas in taste. 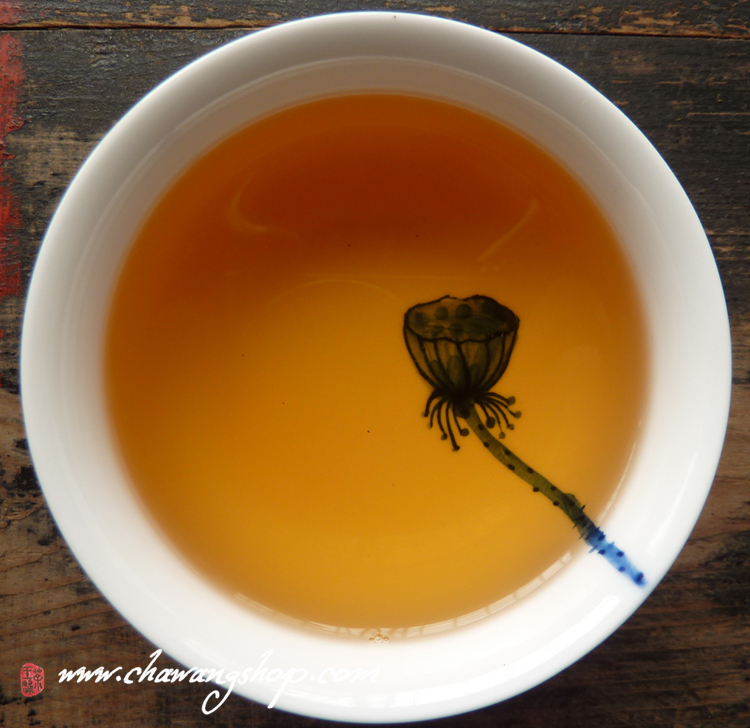 Some Chinese sellers offer this tea like "Yunnan Da Hong Pao". Dry leaves are dark and aromatic. 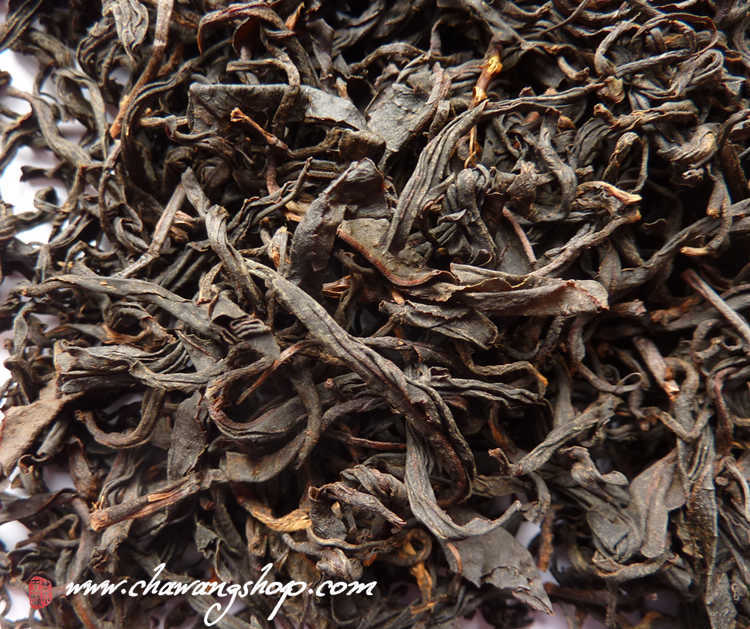 Taste is smooth, thick, balanced and rich and not similar with classic Yunnan red teas. Aftertaste is fruity, sweet and long.